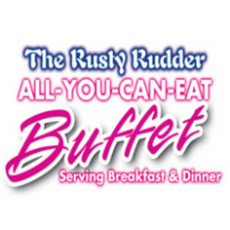 Wildwoods Most Famous Buffet Style Restaurant Now Under New Management. Serving breakfast from 8am till 12 noon & dinner from 4:30 pm till 9pm. FRESH . . HEALTHY . . & TASTY ! " Come sail with us we won't steer you wrong . . . "